Exerpeutic products are a product line of Paradigm Health and Wellness, Inc. designed to aid in the improvement of health and fitness. Exerpeutic aims to provide better quality and greater feature products to its end users. Since Exerpeutic has been introduced to the US market its products have been widely trusted and accepted by thousands of customers. Customer satisfaction is also guaranteed 100% if, for any reason, a customer is dissatisfied with its products. For additional information visit the parent company website at: www.paradigmhw.com. Weight Capacity: Between 300-400lbs weight capacity between equipment. Space-Saving Design: Quick and easy storage options available with folding equipment that can easily be stored within a closet or other storage space. Built-in LCD Screens: LCD screens display workout progress and select models come with pre-programmed workout routines available. Heart Rate Monitor: Exerpeutic equipment comes with built-in heart rate monitor to help you track your heart rate during exercise. 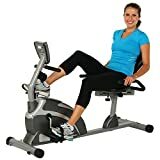 30-Day Money Back Guarantee & Free Shipping: Free shipping on all product orders from Exerpeuticfitness.com and a 30-day money back, no-questions-asked, refund guarantee on all purchases made through Exerpeuticfitness.com. Less LCD windows, computer functions, and programmable workout routines than other exercise equipment: USB connectivity, information display, smartphone syncing, and data transfer. 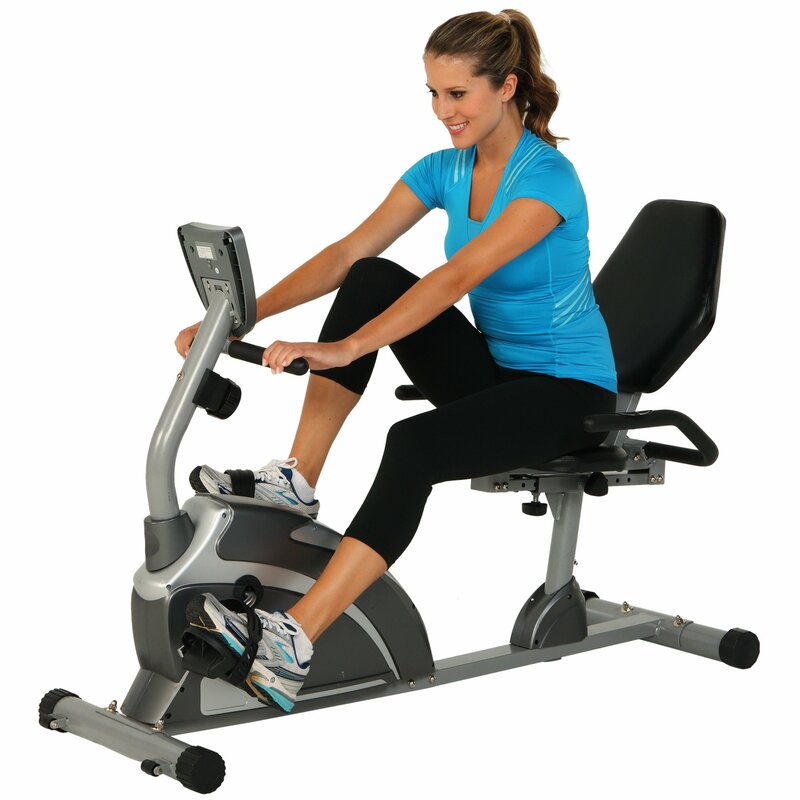 Less resistance and training options available than other equipment providers: Certain exercise equipment comes with greater training options and customizability. Lacking in additional hardware: Exerpeutic products are lacking in speakers, built-in fans, or wireless capabilities.